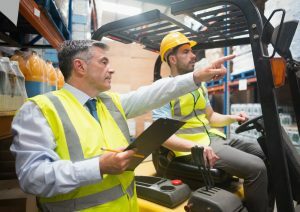 Our Workplace Inspections training course focuses on the process of planning and conducting effective inspections of work areas on a regular basis to identify and record actual and potential hazards, to determine whether existing hazard controls are adequate and recommending corrective action be taken where it is necessary. 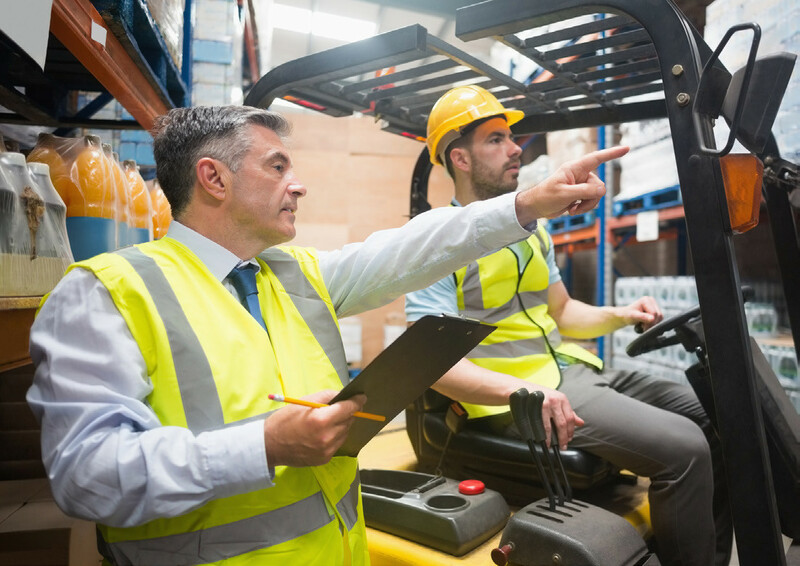 Employers of provincially regulated organizations are responsible for the establishment of a health and safety committee in the workplace. Most Canadian health and safety legislations set the guidelines for organizing the committee. The Purpose of an Inspection. Planning and Conducting the Inspection. The Responsibilities of Committee Representatives.